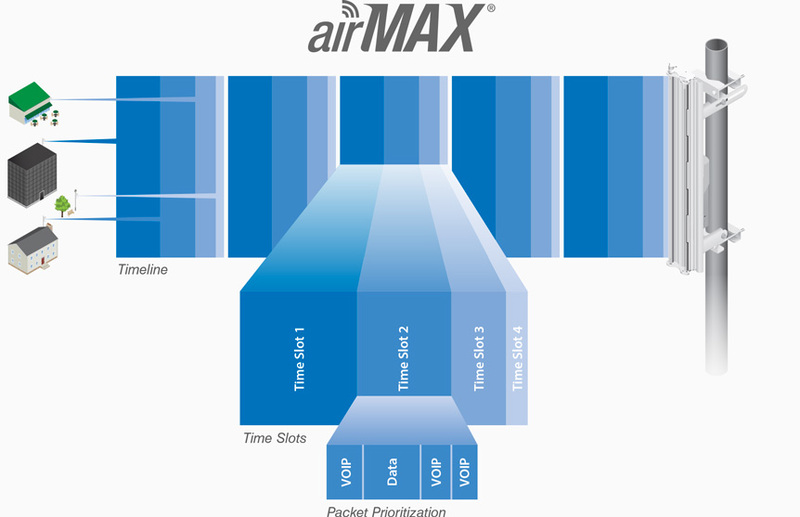 Rocket™ radios seamlessly work together with airMAX® Sector, RocketDish™, Omni and Yagi antennas for PtP and PtMP links. Every airMAX antenna has a built-in Rocket mount, so no tools are needed to install the Rocket. Built to survive harsh environments, the Rocket™M is available in several frequency models and supports multiple channel bandwidths, depending on the specific model and local country regulations. The airView® Spectrum Analyzer allows operators to identify noise signatures and analyze frequency usage and activity levels onsite, so new access points can be set up on the least-used channels to optimize wireless performance.